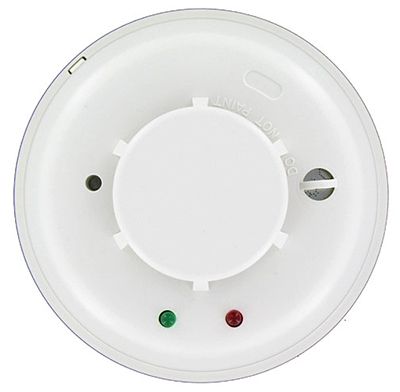 Fire alarms and smoke alarms are life-saving safety systems, and effective fire safety systems must be a major concern for all businesses. In fact, Fire Safety in the workplace is covered by Fire Safety Law and all businesses must comply with the regulations. Early smoke and fire detection plays a significant role in protecting your staff and the public on your premises. Commercial property damage and loss can be minimized through early detection, because fire control efforts, such as sprinkler systems, can be triggered while the fire is still small.